With a global network and offices around the world we have extensive knowledge of and experience with all the main tea markets. 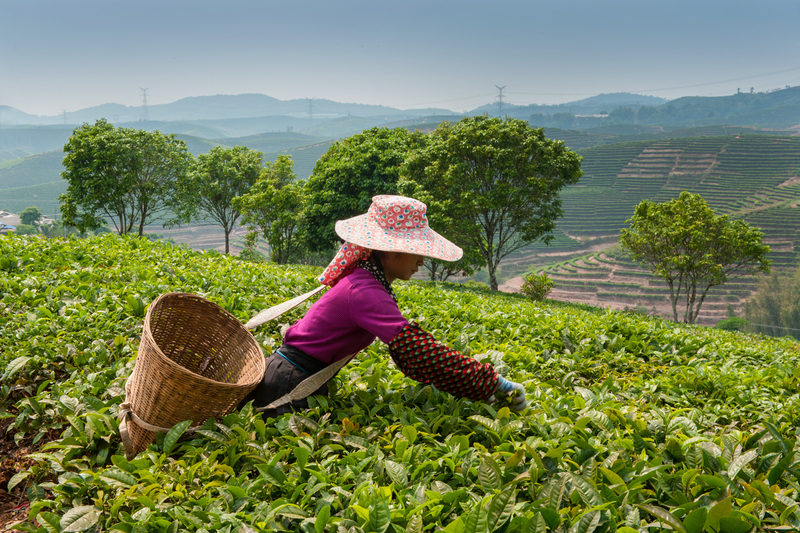 Van Rees Group is one of the largest cross-border tea traders in the world. Van Rees Group has been active as a global tea trader since 1819. With a current market share of approximately 10% the company has grown into one of the largest tea traders in the world. At this moment they are the only Acomo company in this segment. We supply tea from any origin to both the private and public sectors in many consuming countries. The colour and the flavour of a tea are dependent on many factors. Through our global network, knowledge and experience we are able to supply our customers with tea of their specific preference. We buy tea in the auction, through brokers or directly at the tea estates and sell the tea to customers around the world. With optimal transport solutions, vendor managed inventories and blending activities a total service concept is offered to customers.